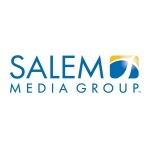 CAMARILLO, Calif.--(BUSINESS WIRE)--Salem Media Group (NASDAQ:SALM), announced today that Salem Radio Network is launching a new talk show hosted by Dr. Sebastian Gorka. 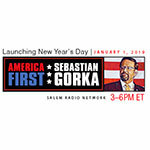 The show—“America First with Sebastian Gorka”—will debut January 1, 2019 and will air daily in the 3pm to 6pm ET daypart on the SRN platform, replacing the Michael Medved show. Gorka is Fox News Channel’s National Security Strategist and is a regular guest on Hannity and the FOX Business Network. He writes for “The Hill” and is the nationally bestselling author of Why We Fight: Defeating America’s Enemies—With No Apologies (Regnery) and Defeating Jihad: The Winnable War (Regnery). 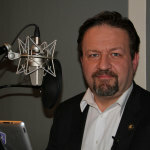 Gorka was an advisor to candidate Donald Trump and served on the staff of the White House in 2017 as Deputy Assistant to the President for Strategy. Gorka has a unique story. His father was imprisoned in communist Hungary, because he was a freedom fighter against Communism. He was sentenced to life in prison for his views and escaped to the United Kingdom. He escaped with a young woman whom he would later marry, and they became Gorka’s mother and father. 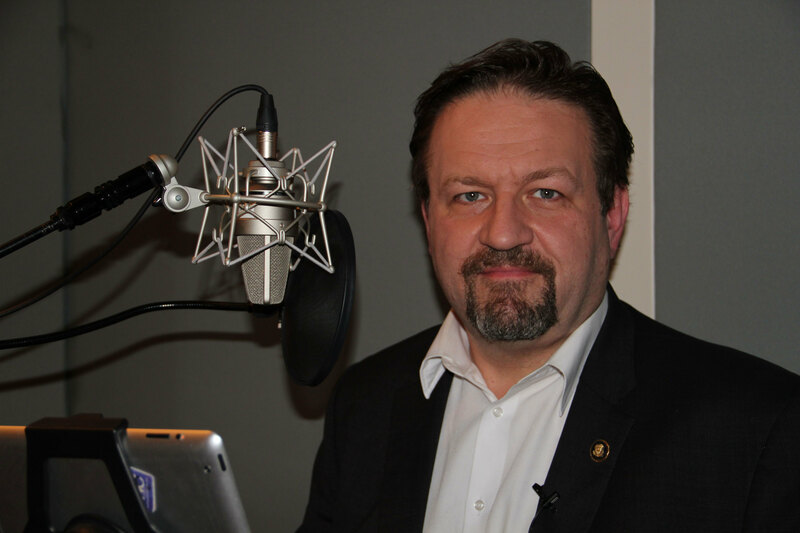 Gorka was raised in London and was groomed on London talk radio from an early age. He obtained his doctorate in Political Science from Corvinus University in Budapest in 2010, was a fellow at Harvard’s John F. Kennedy School of Government, served as Associate Dean at National Defense University, and has also taught at Georgetown University.